I love doing real estate photography and it’s always my goal to make each listing stand out and SHINE. 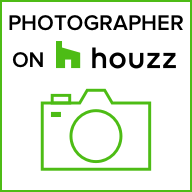 I am not a general photographer saying I do Real Estate Photography because I SPECIALIZE in Real Estate Photography. This is my focus, this is what I have over 10 years experience in, and I am continually offering as much as possible to help not only by taking photos, but by also helping with marketing. I offer 3 options for Tours now!! 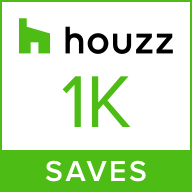 I am a ZILLOW SELECT PHOTOGRAPHER and can do immediate upload from a jobsite. Basic Video- Immediate Upload. This does not include branding or music nor is editable and is max of 2 minutes. Full HD Video- Also uploaded to Zillow but is edited and includes your branding, music and a link to use and share. InstaTeaser- I can do these in addition to the Full HD Video and are shortened versions! These are a 30-60 seconds long and include music, branding and I can send them so you can post on your own Instagram or of course Facebook. Download the Robin Gatti Photography app today! Here’s the link to the Apple app and here is the one for Google Play.